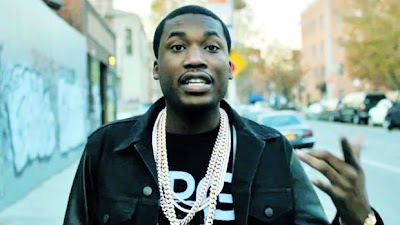 Home / Uncategories / New Music: Meek Mill - "OHH KILL EM"
New Music: Meek Mill - "OHH KILL EM"
Meek Mill finally responds to Kendrick Lamar with an explosive response. Not only does he start the song off on a classic Cali beat, he samples Nate Dogg in the chorus. This is the response Hip Hop needed and who other than Meek to dish it!